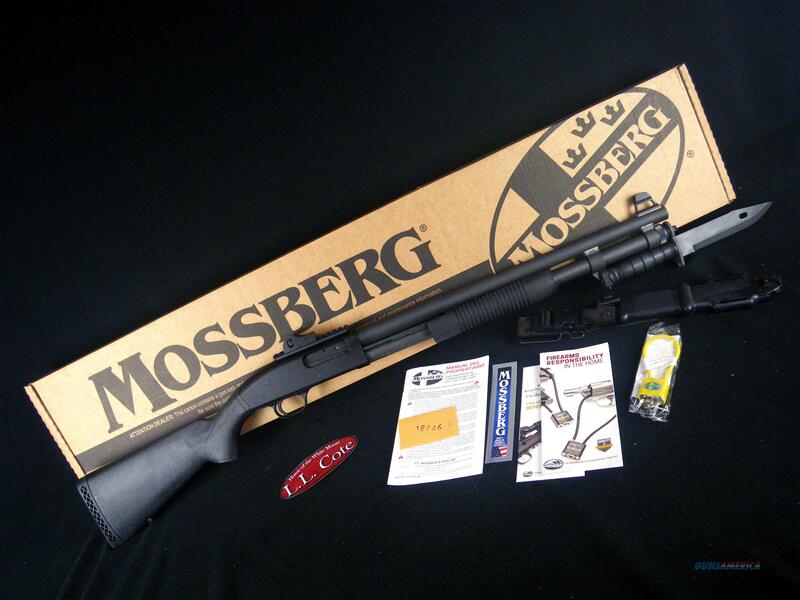 Description: You are bidding on a Mossberg 590A1 9-Shot SPX in 12ga with a 20" barrel and 3” chamber. With its rock solid reputation on the streets and on the battlefield, the Mossberg® 590A1™ has become the choice for the modern duty shotgun. Men and women in uniform need a rugged, dependable firearm they can rely on day in and day out, no matter the conditions. Mossberg's 590A1 shotguns have posted the credentials and track record over several decades to earn their trust. Previously offered almost exclusively to law enforcement agencies and military organizations, Mossberg now offers civilians 590A1 Special Purpose™ models built to the same rigorously-tested specifications demanded by those in uniform. Specifications that include a heavy-walled parkerized barrel, metal trigger guard assembly, metal safety button, and an upgraded magazine tube that can easily be opened for cleaning and is readily adaptable for a magazine extension. Displayed images are stock photos. Any questions please feel free to ask (our phone number is in the additional information tab above).